How weird is this? We’ve spent decades trying to clean up our music making; to reduce noise over here, and distortion over there. We’ve now reached that peak where everything is perfect. It’s Pro Tools clean, with a perfect pop shimmer but you know what? Yes, that’s right! It all sounds the bloody same! Back in the day we had mistakes in music; humanity and soul ran in its veins. We had dirt, things were out-of-time, out-of-sync, out-of-kilter and off-the-scale and it was SO MUCH RUDDY BETTER. Okay, not all of the above is true but if you are finding that all this technology you’re using to make your music is making the results just a little too perfect, then you’ve come to the right place. It was possibly plug-ins like iZotope’s Vinyl that made many of us realise that technology had made everything too clean. This (now free) plug-in replicates the surface noise that vinyl records make so brings a bit of dust and scratchiness back into your music. Sounds too crazy? 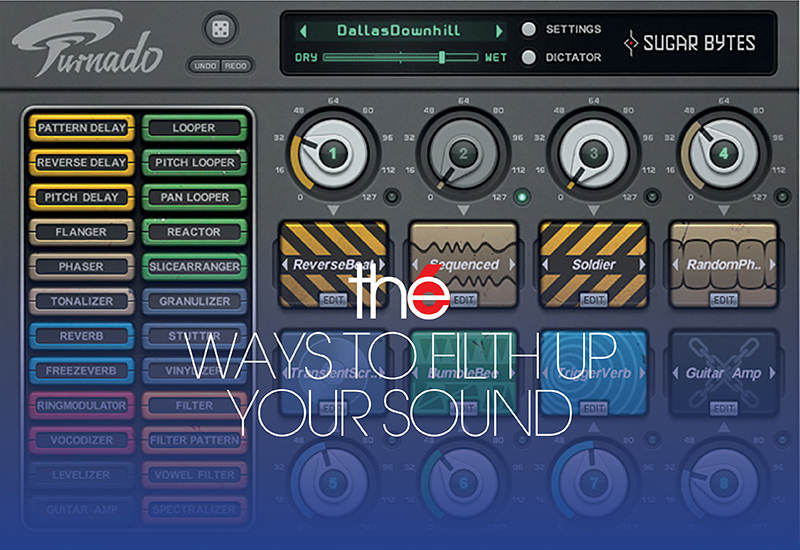 Well, there are subtler ways to get more noise (aka atmosphere) into your music. Grab a field recorder, sit in a field for an hour, press record. Silence? Probably not. The wind, the distant industry, the A-bloody-36 with all of its lorries… Any ambience can add, er, ambience to any track, taking it to new atmospheric heights. So try adding some real-world noise to your DAW world to temper the tech sobriety. This might sound obvious, but we’re not going to pick some obvious analogue gear here. Real tape made a comeback in some studios for the very reason that people wanted the inherent warmth and character associated with it. Real analogue outboard will give you similar results, but you can get proper analogue filth simply by using a bunch of cheap guitar pedals. 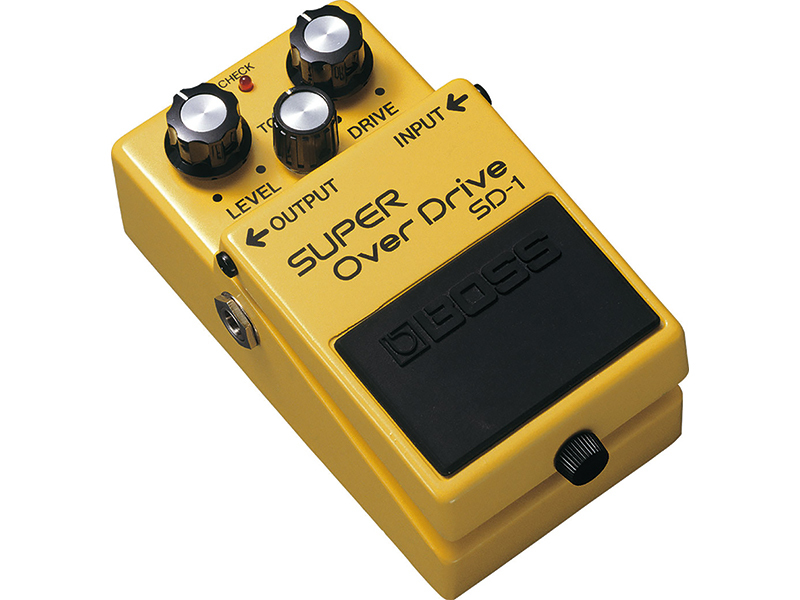 Dance musicians in the 90s used to swear by running their breaks through Boss pedals and no-one complained back then about bad productions. Grab what you can and give it a go; you may be surprised how dirty you can get, and how quickly. 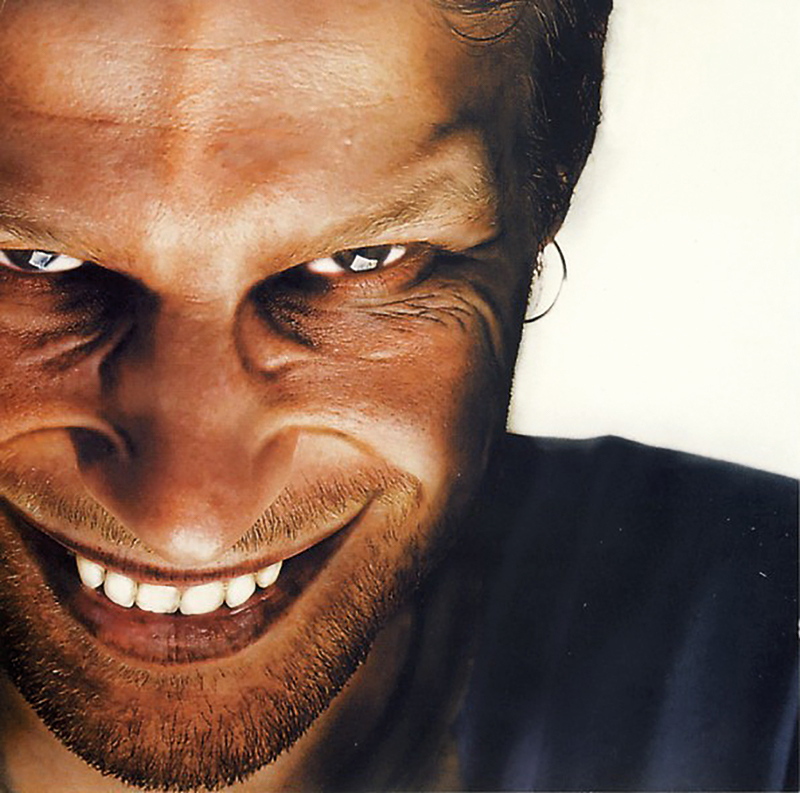 A recent documentary about Aphex Twin on the BBC reminded us how he achieved much of his renowned filth. He would underpin gentle melodies with distorted beats and basslines, or have out-of-kilter tuning. The point is, he uses light and shade: one delicate sound vs one thunderous one, or one light and airy sound vs one toxic one, each opposing the other. If you can use light and dark in this way it distances each of the mix elements so much that they stand out more. We’re not suggesting you all sound like Aphex Twin, but if you have a few tracks that you can dirty up with a few standard clean sounds, your filth will be dirtier and your beauty prettier. 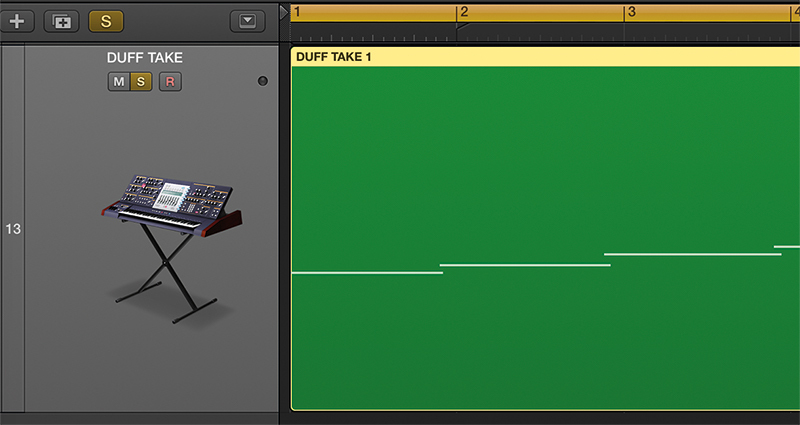 Probably the most obvious way to add some muck to a mix is to add some effects. From your DAW bundle, try auto filters, saturators, distortion, amp simulators, all with a side of compression and judicious EQ. 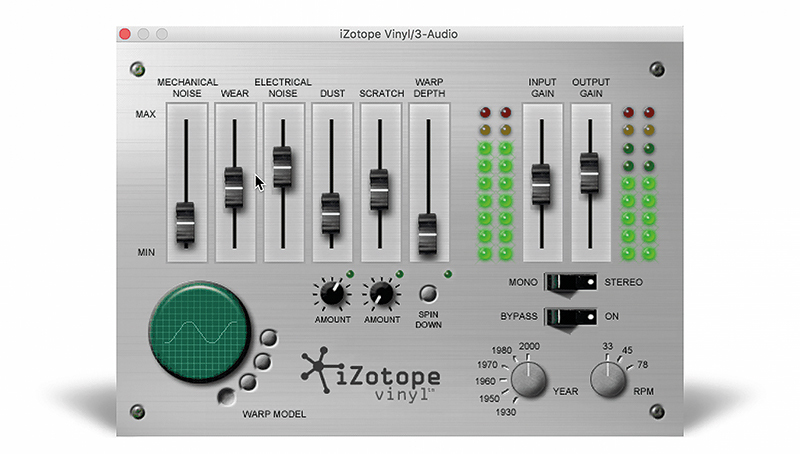 Also consider third-party plug-ins, of which there are many dedicated to sound design so suitable to filth up a mix. 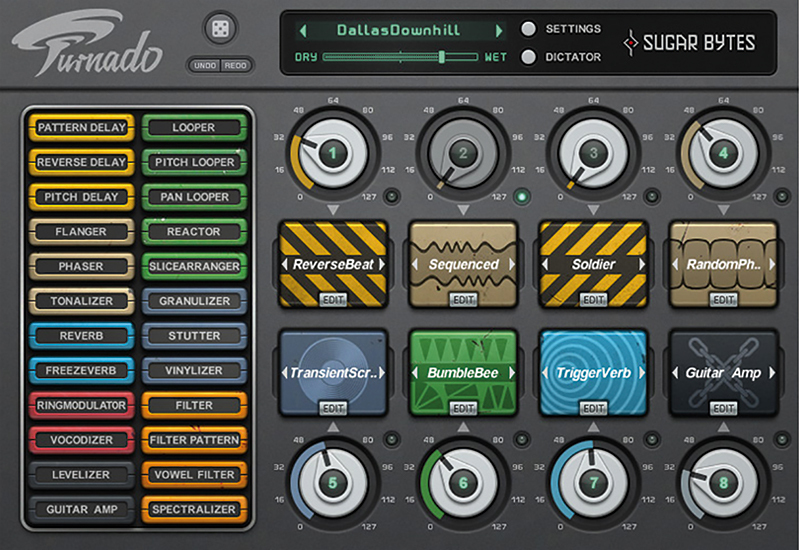 Some great ones include Sugar Bytes Turnado (€119, https://sugar-bytes.de), Unfiltered Audio SpecOps ($119, www.plugin-alliance.com), and Native Instruments Mod Pack (£59, www.native-instruments.com), although there are literally hundreds out there so we’ll round up a load soon. One of the best ways of really pushing your sonics, and quite different to number 3 which is more about using big sounds more sparsely, is to layer lots of tracks together to create a wall of sound. There are many ways to do this – and to mess it up – and it’s very easy to get completely carried away, but here’s a quick tip. 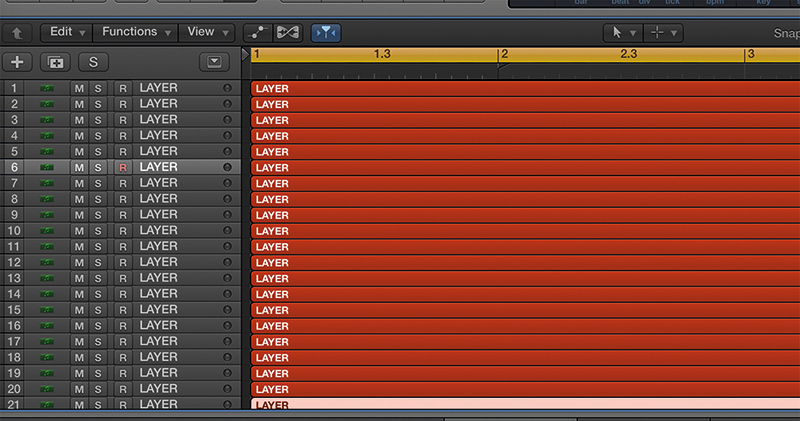 If you are finding your strings and pads to be a little too tame, consider layering them together. Whatever you layer, keep them distinct with panning and EQ and maybe have some affected by a side chain signal (anything from a tame four-four to a mad breakbeat). Then push one of them to the point of distortion but keep it very low in the mix for some rumble. Very soon you’ll have a massive wall and one with a lot of sonic graffiti on it.